Models from London’s Underground have been rare in the past and have been limited to repaints of models already produced such as GWR Panniers and BR Class 20’s. In the past the underground has built a set of stock for each line. 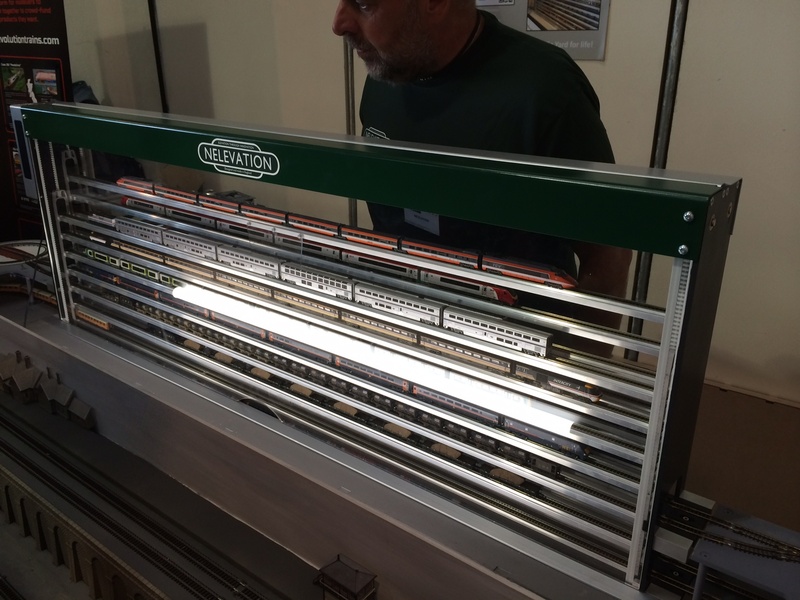 If a model manufacturer is going to produce an underground train which one do they choose? The underground is undergoing a revolution at the moment, with the S-Stock from Bombardier being rolled out to many lines, one by one, in 7 or 8 car formations. This is a better prospect for a manufacturer as a model covers more of the underground network so Bachmann have produced a model of the S-Stock train. But not quite. 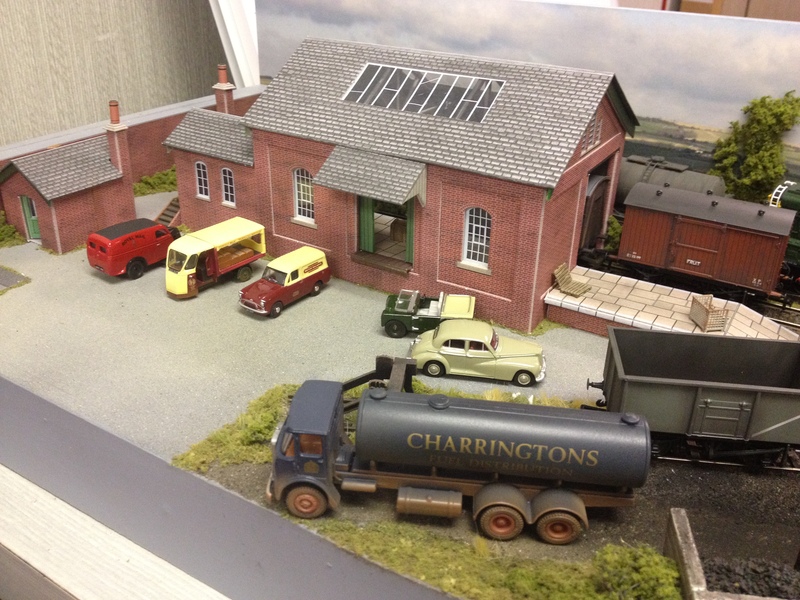 In recent years model shops started commissioning manufacturers to produce already released models in extra liveries. They then started to commission the manufacturers to produce new models, often with a period of exclusivity so they had a head start on the general trade. This was extended to museums such as the NRM doing the same. And so the S-Stock train was commissioned by the LT Museum. It was made available in a four car set with further intermediary coaches available to make up full 6 or 7 car sets. And for the first 100 to place an order in advance there was the chance of being invited to travel on a special underground excursion. So I ordered one. And I was lucky to get a ticket for the trip. The actual trip was to take place on my birthday, Saturday 26th September, but when the day arrived I was too ill to go! Since launch Train Tech have introduced a lighting and sound unit that uses some intelligence to provide an added dimension without the need of DCC. It provides interior lighting, and door opening/closing sounds. If the train is stationery for four minutes the lights turn off. They turn on as soon as the train moves. The door sounds occur when the train stops and starts, and for an added bonus there is a spark effect from underneath at random times. 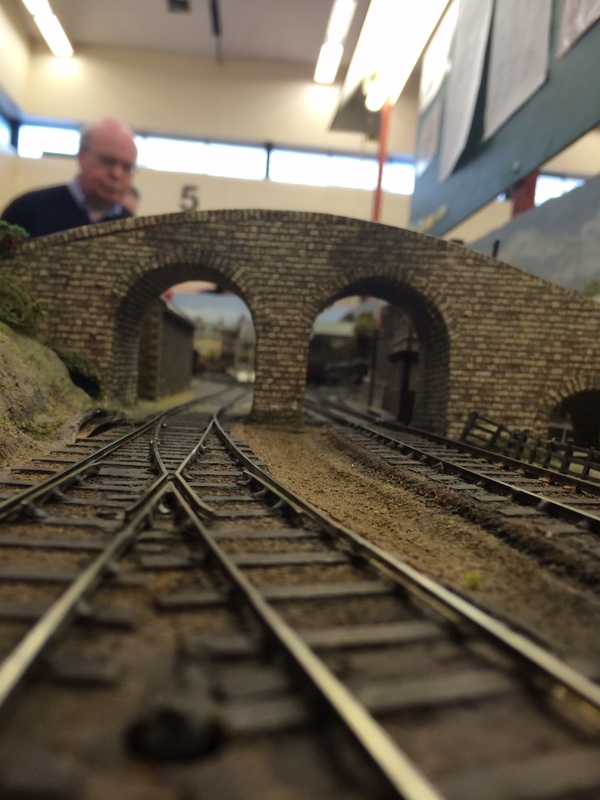 There are a few underground model railways on the exhibition circuit such as Addison Park which won best in show at this year’s WycRail but they mainly concern themselves with above ground. I hope with the introduction of this useful stock we will see some layouts underground perhaps using clear tubes to represent the tunnels. 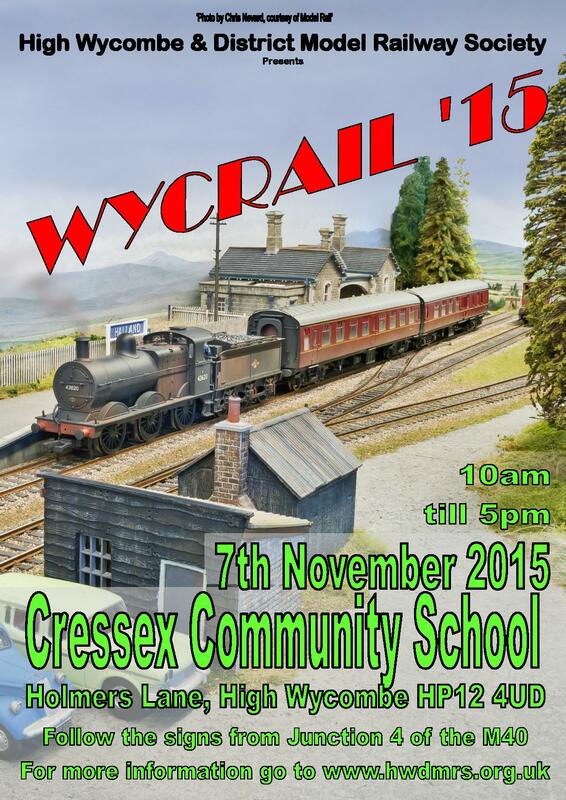 The annual model railway exhibition for my model railway club (High Wycombe) is on Saturday 7th November. Conveniently located next to junction 4 of the M40. My favourite railway company is the GWR. Hornby hasn’t served the GWR well in coaches over the years. Their best examples are the B-Set and Autocoach, and they acquired them from the old Airfix range. Then a few years ago Hornby upped their game and appeared to be producing a range of outstanding coaching stock, one company at a time. I couldn’t wait for the turn of the GWR. When Hornby announced the coaches designed by F W Hawksworth I was disappointed. Don’t get me wrong, they are my favourite coach design, but Hawksworth became Chief Mechanical Engineer in 1941 and was stifled by the war and then post war shortages so his wonderful creations only saw the light of day in the 11th hour of the GWR and many were never painted in chocolate and cream. Hornby did make some very good models. I would have preferred Toplights which date from the beginning of the century and appeared in great numbers in many liveries including a wonderful lined chocolate and cream during the twenties. They lasted into BR ownership and were seen all over the network. Now Hornby have announced a new range of coaches designed by C B Collett and I am delighted. 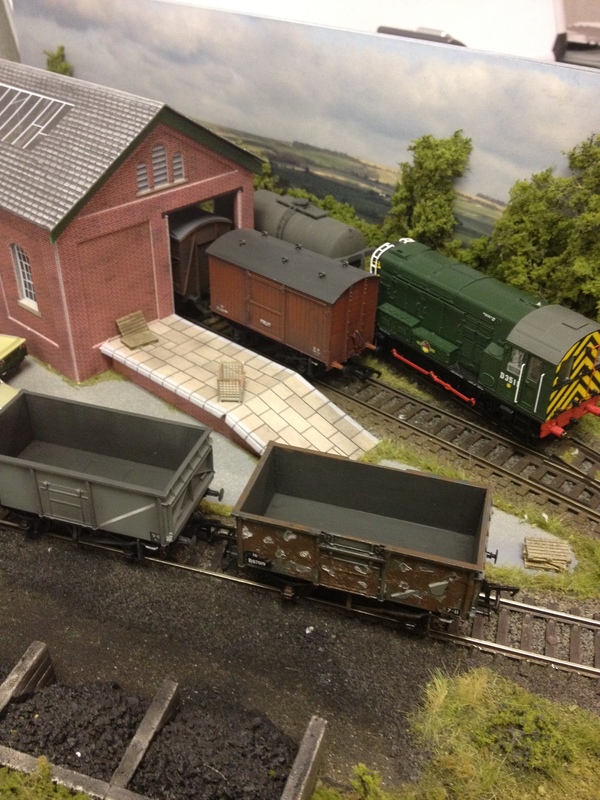 Further details on the Hornby web site. And there is an interesting twist. Until the 1960’s an express train would consist of corridor stock (first and third) except for the dining facilities which were open with tables. It was also possible to set up a table in compartments (you may notice suitable fittings under the window next time you are travelling on a heritage railway). This meant that a coach would have compartments down one side and a corridor on the other. Passengers would have a good view on one side and a rubbish view on the other. In the early part of the century there would be an outside door on every compartment and a corresponding one in the corridor, but later designs would have no outside doors in the compartments, with doors on that side at the ends, and a few doors on the corridor side. There may also be a short corridor half way down the coach leading to a third door on the compartment side. This may have also separated first and third class compartments in composite coaches. The GWR tried to have the van half of brake coaches towards the end of the train, and to keep the corridor for the whole train down one side. For coaches they can just be turned around but for brake coaches that would mean the van section would change end, so the GWR would build left and right hand brake coaches. And Hornby have plans to do the same! A first as far as I know for a RTR coach. But I cannot find out which way round the GWR preferred to run it’s trains. I like to think it would give their passengers a good view of the sea as the Cornish Riviera Express passes the sea at Dawlish. Hornby are intending to release coaches to diagrams C54, D95 and E127. I cannot wait to see the finished result. Sometimes you come across a new product that, on the one hand takes your breath away, makes you question why it hasn’t been done before, and even if it is a solution looking for a problem. I guess I have just described the viewing experience of Dragon’s Den. At the N Gauge Show last weekend at the Warwick Exhibition Centre I noticed what I thought was a nice glass display case containing complete trains, the like of which are made by several manufacturers such as Picture Pride. When I circled the show again I took a closer look and was astonished to find what I can only describe as a double, vertical, electric, sector plate. It held complete trains, on shelves and at the touch of a button those shelves would go up and down and auto align with your tracks. The test layout had entry/exit paths on two levels. It is called Nelevation (N Elevation) and further details can be found on their web site. 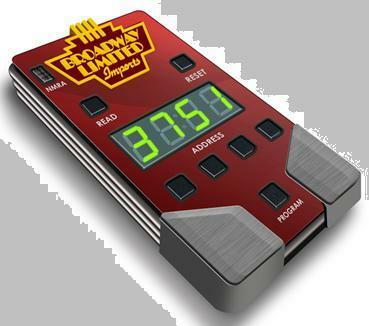 I was told the kit version would cost about £600, but when you look at the space needed to fan out the tracks on the level, and the number of points required, the costs start to get closer. It will also be available assembled. I am so impressed by the product (but not the name, but then I can’t think of a better one), and wish the manufacturer well. 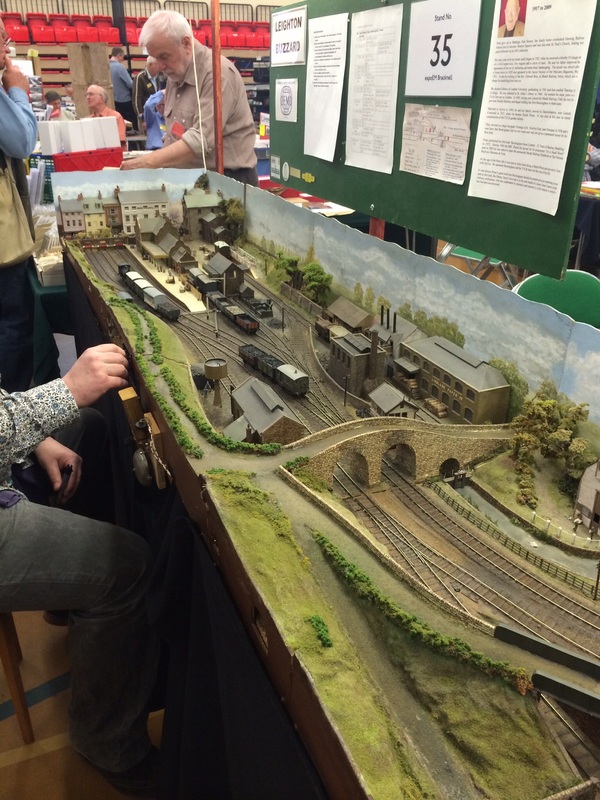 There are some very important milestones in the model railway world. Some of them are exhibition layouts, and some never leave home. One of them is Buckingham by Rev Peter Denny. To get a feel of how significant this model is, you have to read the Railway Modeller magazines of the time, and see the quality of The Railway of the Month to realise just how good Buckingham was. 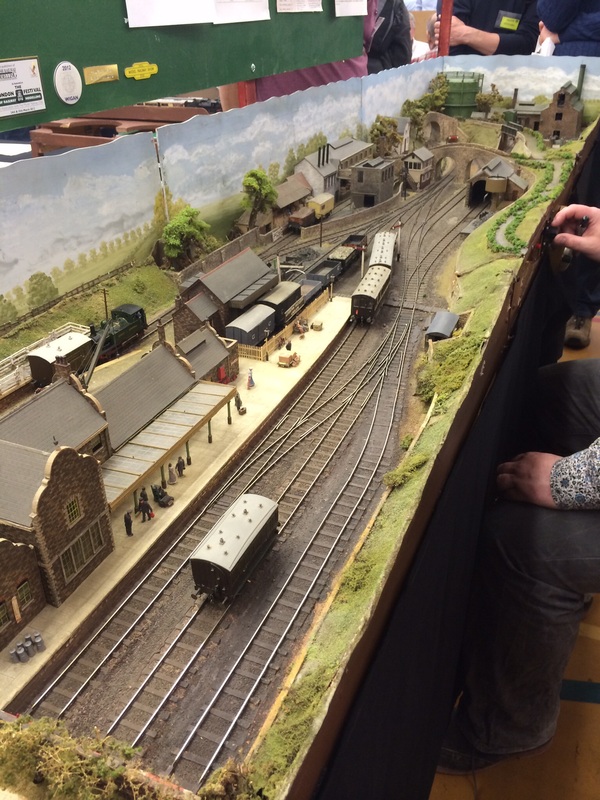 Peter Denny began building Buckingham in the early fifties, and to him OO gauge wasn’t good enough so it was built to 18mm gauge or EM. It was a fictional depiction of the Great Central and was usually run by himself and his son Crispin. When Crispin became less available to help in operating, Peter built an electro-mechanical computer to help with operation-this was christened Automatic Crispin. Peter also added a branch line to a terminus called Leighton Buzzard. When Peter died in 2009 his sons sought a new home for Buckingham. 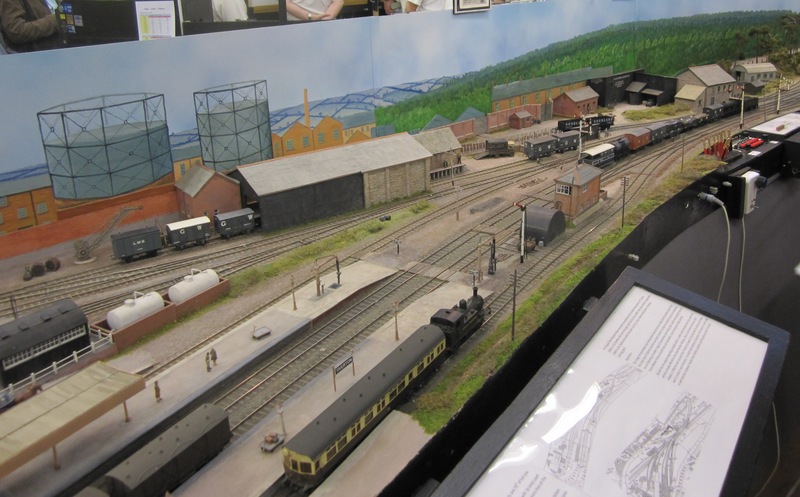 It was with great delight that when I visited ExpoEM in Bracknell last weekend, the Buckingham branch Leighton Buzzard was on view, with the fiddle yard (actually a rotating sector plate) operated by Crispin. What struck me was how small it was, and how much Peter had managed to squeeze into the space without making the model feel cramped. The model was of a very high standard and of the same quality as others in the room, but it was forty years old-a great achievement. Some more details and pictures here. Just some pictures of my little model railway. I am using DCC even though it is small, and the 08 shunter is factory fitted with sound. A few wagons and some road vehicles make the scene look a little busy. I need some people and more industrial detritus. Sometimes a tool that does a single job but does it very well is a tool worth having. in the USA have come up with a device that is self powered, hand held and simple, that just programmes DCC chips with their address. Connect it to a programming track, place a loco on the track and turn on the device. The display then shows you the current address of the loco. Change the address and press save and the loco is updated. And that is it. Well it does a couple of other tricks, including resetting the chip to factory default by cycling through all the known methods used by different manufacturers. Now you can do this with your DCC controller of choice but not so easily. Broadway are asking $80 for this box of tricks. And that is my biggest problem. If it was £20 I would buy it now, but not at that price. Hopefully Broadway will do well and with economies of scale the price will come down. 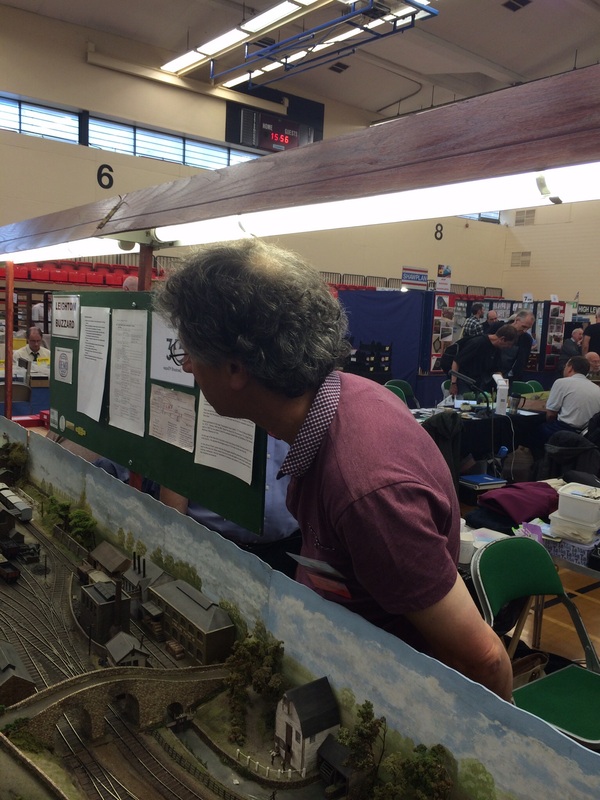 I visited ExpoEM at Bracknell Leisure Centre on Saturday even though I model OO. 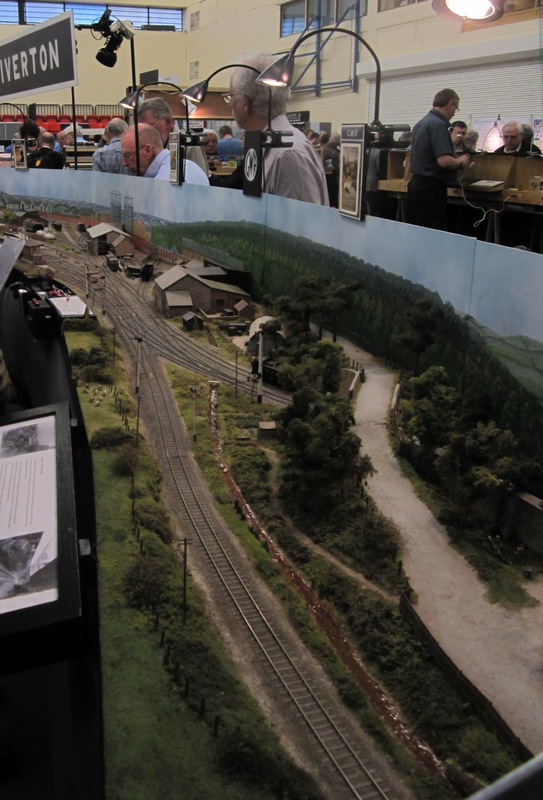 The advantage of shows arranged by organisations who promote the finer standards in our hobby is that they have so many high quality layouts on view and attract very good traders. And sure enough there were some excellent models to be seen, although too many in the early stages of construction for my liking. I really don’t like models with long straight lines, although it is very tempting when building on square boards. So you can imagine my delight with Tiverton from the Devon Area Group. Not only were the tracks formed into beautiful curves, but the baseboards on which they sat were curved as well. The fact it was a GWR prototype added to my enjoyment. 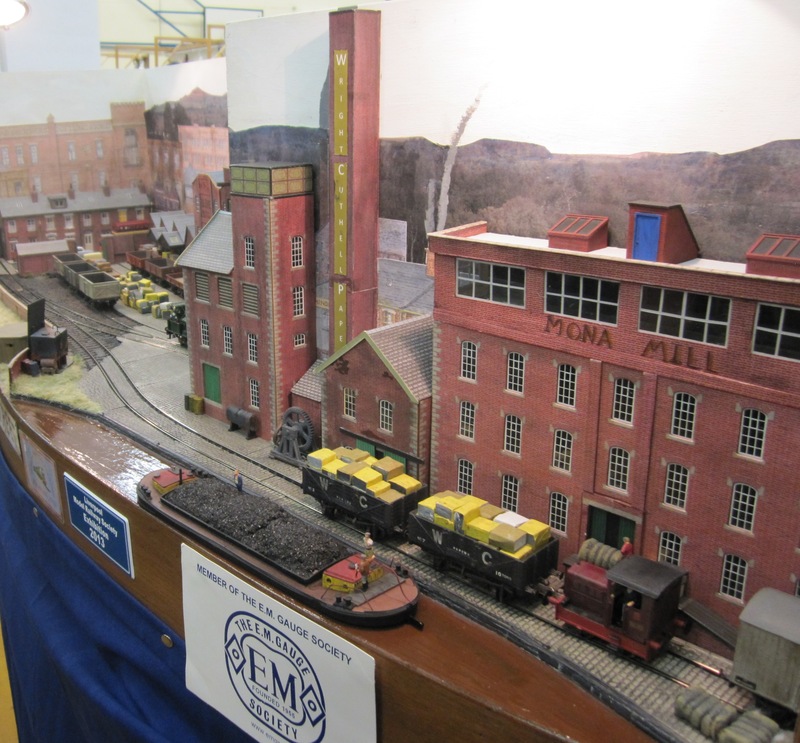 Also there was a small industrial layout called Iron Street Mills which achieved in a larger space what I am trying to do with my diorama. It uses Metcalf buildings and looked ‘right’. The trick is perfect execution with all the little ‘unseen’ details that make the scene convincing. I hope I can achieve such a convincing look.